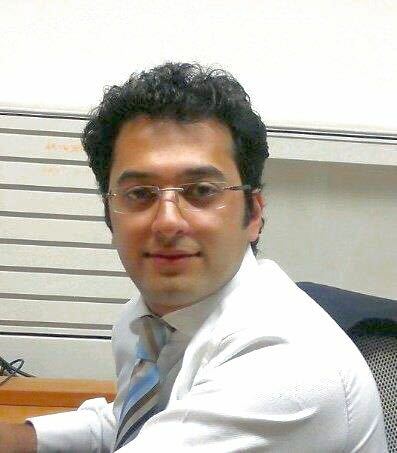 Saurabh Bhargava, CFPCM is a Certified Financial Planner and hold a CFP degree to go along with 10 year's of experience in diverse facets of Banking - Investment Advisory,Relationship Management & Commercial Banking. Fully dedicated towards adding to existing skill set & experience and excel in the areas of Wealth Management. Acting as a "Family CFO" to high networth individuals. Help formulate comprehensive financial plans based on risk profiling of the client. Advise clients based on asset allocation – rebalancing and reallocation of portfolio. Manage end-to-end relationships – advisory, recommendation, execution. Manage the risk and return expectations. Management of existing relationships. Assist in Estate Planning / Real Estate advisory / Wealth protection / Alternate investment avenues / Private Equity. As per Foreign Exchange Management Act, a person is a Resident of India if he stays for 183 days or more in India during the preceding financial year starting from 1st April to 31st March. A Systematic Investment Plan or SIP is a smart mode for investing money in mutual funds. SIP allows you to invest a certain pre-determined amount at a regular interval. Section 80C allows a deduction of up to Rs.1.5 lakh which can be availed by salaried individual and by all categories of taxpayers. The major theme for 2017 would be driven by improvement in consumption demand supported by implementation of the 7th Pay Commission, fall in interest rates in domestic economy and continued government spending. In what many call it a period of transition for the economy, the Union Budget for 2017 was presented by the Finance Minister. Read the highlights.